I'm an incurable optimist. I wholeheartedly believe that positive thoughts create positive action, and that only positive proactivity moves the world forward. When I was young, my parents went to great lengths to teach me to never think or speak badly of others. They encouraged me to always look for the good in people instead of assuming the worst and trying to find fault. That lesson stuck with me and has affected all the business decisions I’ve made since. 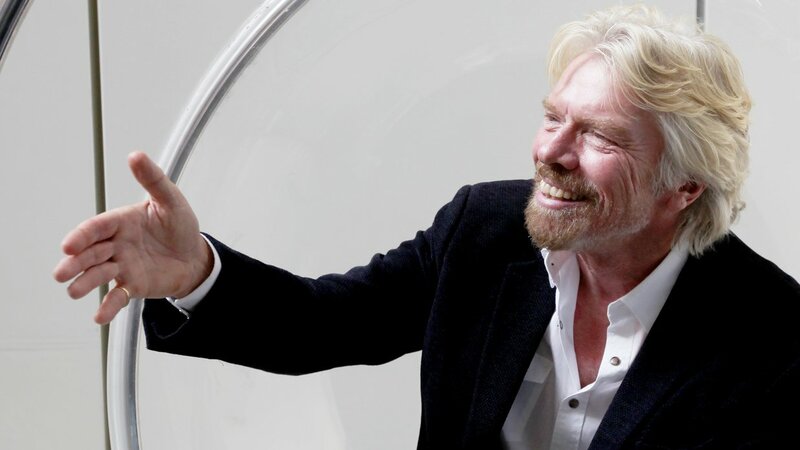 In the early days of Virgin, our team nicknamed yours truly ‘Dr Yes’ in a friendly dig at my perpetual eagerness to go along with trying new ideas. The moniker stuck, and so did my love of optimism. Throughout the Virgin journey, many of our most successful ventures have been based entirely on contrarian intuition or carpe diem moments, spurred on by optimism. I cannot count the times we said yes when the odds were stacked against us, and were told by banks, partners, lawyers, consultants and experts to say no. We started Virgin Records with the optimism that Mike Oldfield’s Tubular Bells would be a hit. It was – scoring the blockbuster The Exorcist and giving us the cashflow and kudos to grow the business. 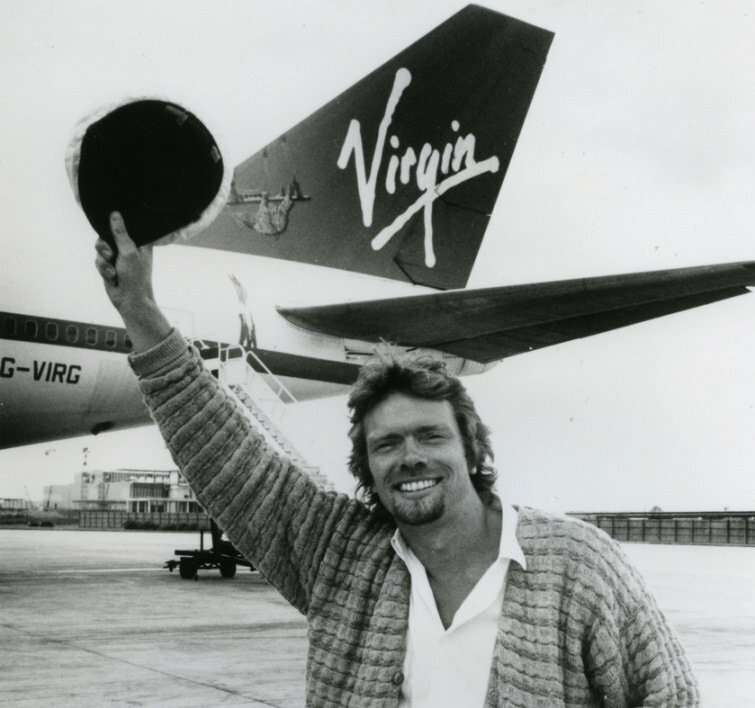 We entered the airline industry with the hope and dream that Virgin Atlantic would make flying better for all, despite almost everyone slating us to fail. Again, our optimism paid off, and we were able to grow the Group to include two more successful airlines: Virgin Australia and Virgin America. Virgin Money and Virgin Trains also share a similar story. While we had matured within the airline and music industries, we were very inexperienced in rail and finance. But we threw our hats into the ring anyway, knowing positivity spurs positive outcomes, and that with the right product, service and team in place we could achieve success. One of the most ambitious and defining projects that we have embarked on in the name of optimism is the Group’s non-profit foundation, Virgin Unite. 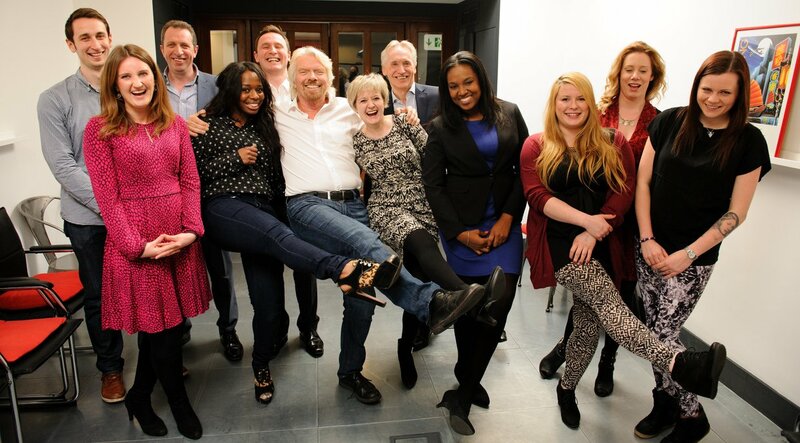 At Virgin, we believe business can and must be a force for good in the world. Through Virgin Unite we set out to bring together great people and entrepreneurial ideas, to reinvent how we live and work to help make people’s lives better. Over the past 10 years, Virgin Unite’s optimistic approach has incubated wonderfully pioneering initiatives like The Elders, Carbon War Room and The B Team, and has led debates to amplify important issues around the world. Optimism spurs positivity. People thrive in positive environments. Happy people are confident people. And confident people make things happen. If you lead with optimism, confidence and success are sure to follow. When has optimism paid off for you? I'd love to hear about your experience in the comments below.